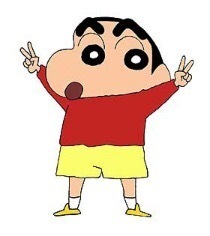 Make Your Own Anime Channel! 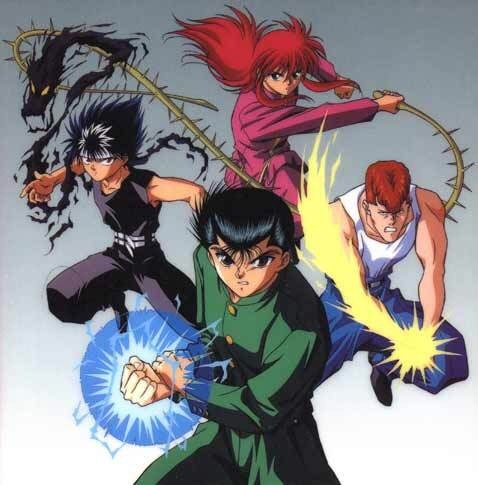 – I would air this show since while it is widely known not many people have still seen this older anime and it is definitely not one to miss. The combination of action and comedy in some instances is just great. 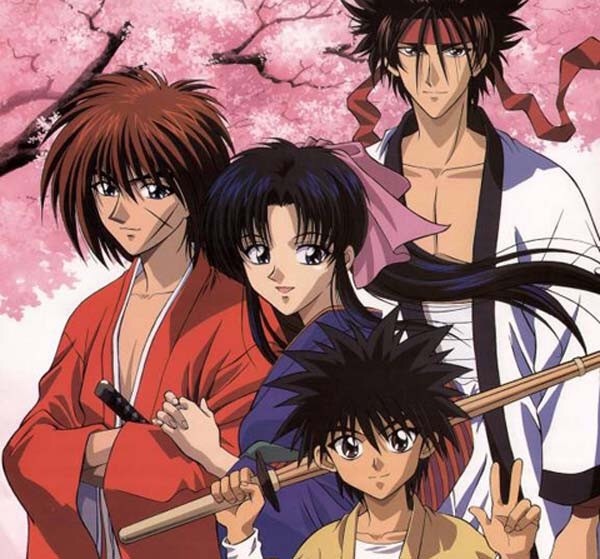 – Just because every anime channel should have at least one samurai show and Rurouni Kenshin is the perfect one to get into liking this genre. 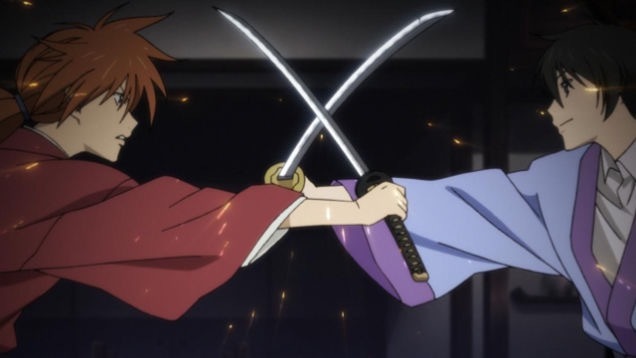 There are sword fights for the guys and even some romance for the girls! – Now this show is just hilarious but would also be the show that would have to show during the late time hours due to the content but still you need a comedy show not just action. 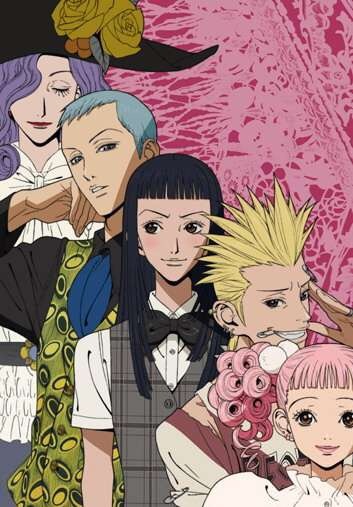 – Now you know I would need a romance anime on my channel and Paradise Kiss had a great combination of romance but it’s also not your run of the mill romance which will make many people enjoy it. 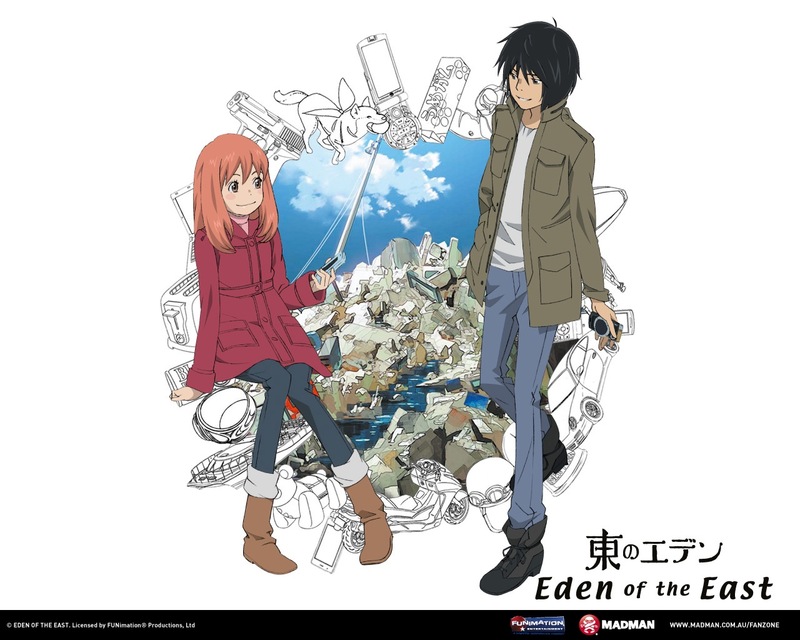 – Since every anime channel needs a suspenseful show and I think Eden Of The East would serve this purpose. So those some of the shows I would air. But what shows would you air? Comment down below and let me know. I love when you all join into the conversation. Naruto Road To Ninja Anime Movie Review! “Ten years ago, a gigantic demon beast known as the Nine-Tailed Demon Fox was released from its jinchuuriki by an unknown shinobi wearing a mask. 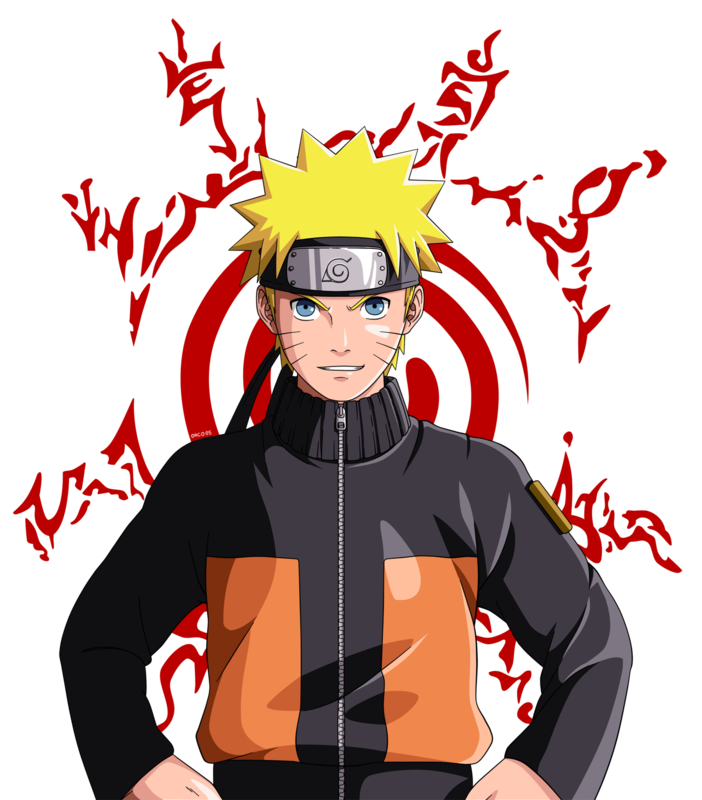 The village of Konohagakure was close to destruction by the attack of the Nine-Tails, but the village was saved by its leader. 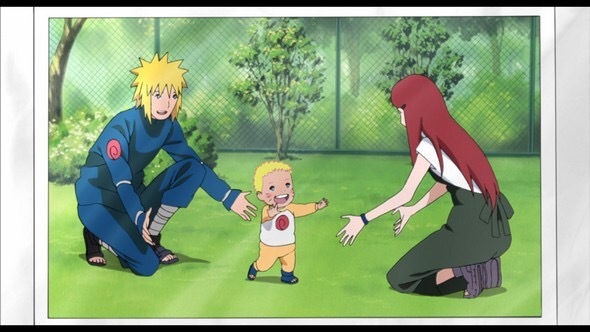 Minato Namikaze and his wife Kushina Uzumaki—who was the jinchuuriki at the time of the attack—sealed away the demon inside their new born son: Naruto Uzumaki. However, this act of saving the village cost them their lives and they left the future of the ninja world to Naruto. So I think that so far this is one of my favorite Naruto movies. 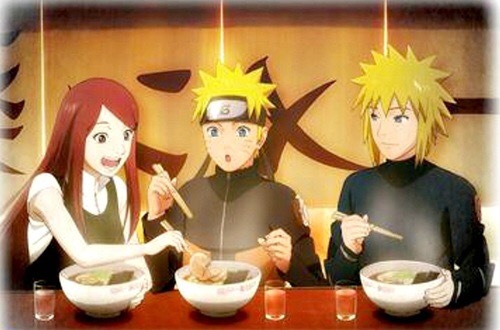 The one reason why I was so excited to see this movie is because of Naruto’s parents and being able to see them more. Plus I was interested in seeing what would happen if Naruto had of had his parents. One thing I will say though is the movie wasn’t what I thought it was going to be about. I went in with the expectation that it was mostly going to be exploring what Naruto would have been like if his parents hadn’t of died but instead it was quite different. Everyone in Konoha was so different in this alternate universe and I greatly enjoyed it! No one was more different that Hinata and Ino since their personalities were totally switched. Hinata was more aggressive while Ino was more reserved. I still really loved the exchange between Ino, Chouji, and Shikamaru. It was pure comedy! Now when Naruto’s parents finally entered the movie and when they showed their last moments with Naruto I couldn’t help but almost cry. The look on Naruto’s face and also just seeing how along he felt knowing that his parents aren’t around was just heart breaking. It definitely gives me the feels every time! But overall I give this movie a 9/10. This movie was really good and definitely gave me the feels during several moments. I also loved how Naruto and Sakura were the main characters and in a way got even closer. But let me know what you thought of this movie or review by commenting below. 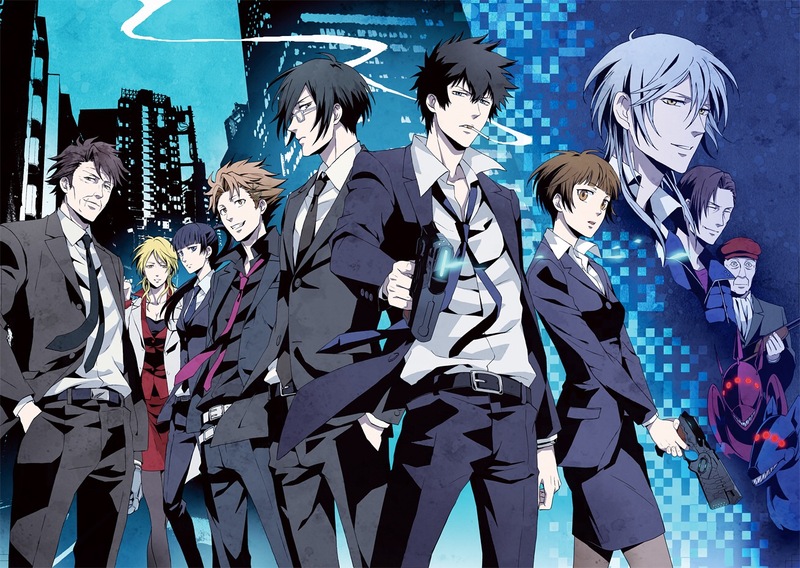 Alright so after so long it seems I’ve finally finished Psycho Pass and let me say it was definitely a roller coaster ride of a show. 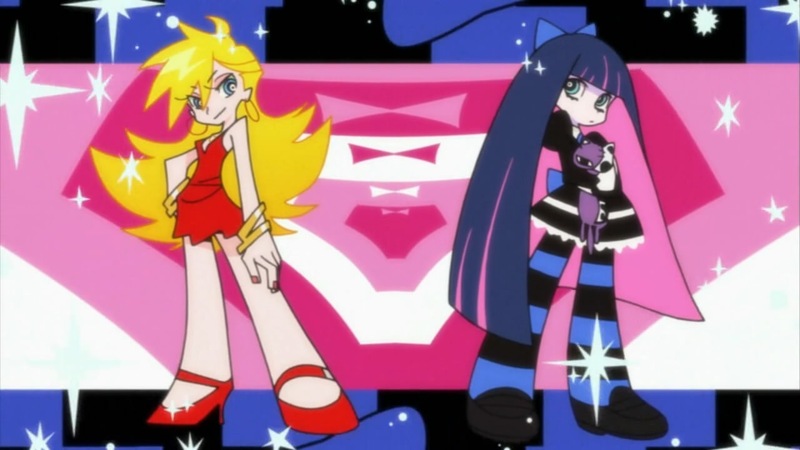 I can also see why a lot of people have enjoyed watching this show. “The series takes place in the near future, when it is possible to instantaneously measure and quantify a person’s state of mind and personality. 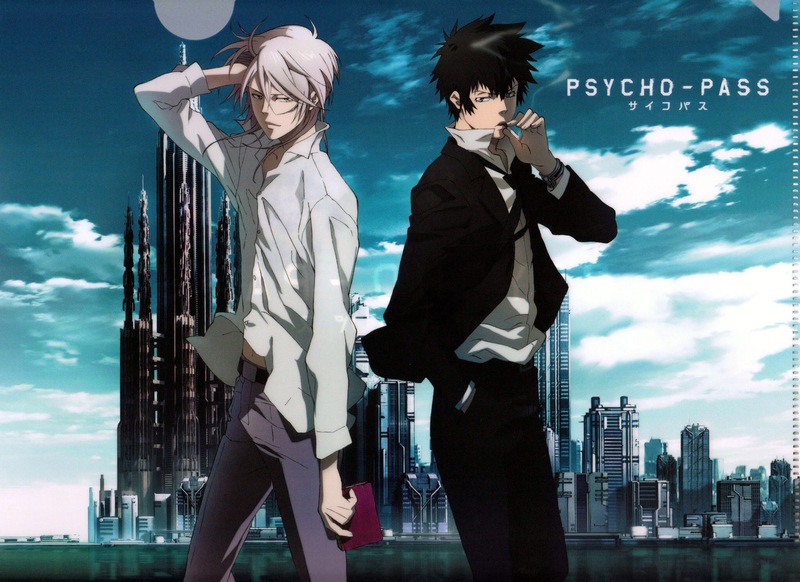 This information is recorded and processed, and the term “Psycho-Pass” refers to a standard used to measure an individual’s being. 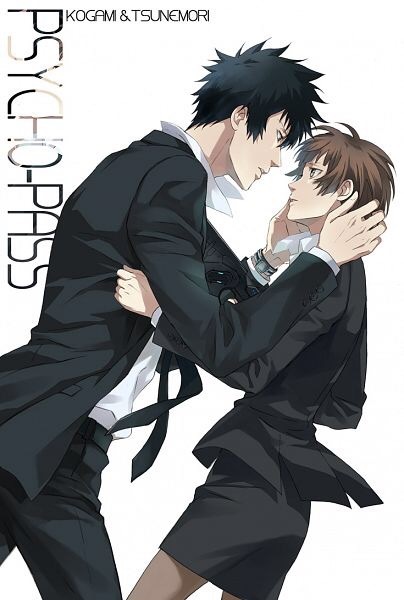 The story centers around the “enforcement officer” Shinya Kougami, who is tasked with managing crime in such a world. I’m not going to sugar coat it but there was parts of the show during the middle that got kind of slow and a tad boring. But towards the end with the main villain that really made me sit up and pay attention. Now that isn’t to say there isn’t any twist and turns during the series because trust me there are. There were definitely a few moments where I was like WTF just happened. Also similar (at least to me) to Akame Ga Kill try not to get attached to a few of the characters. definitely at the beginning got on my nerves with how naive she was but it did make sense since she was the new kid on the team. 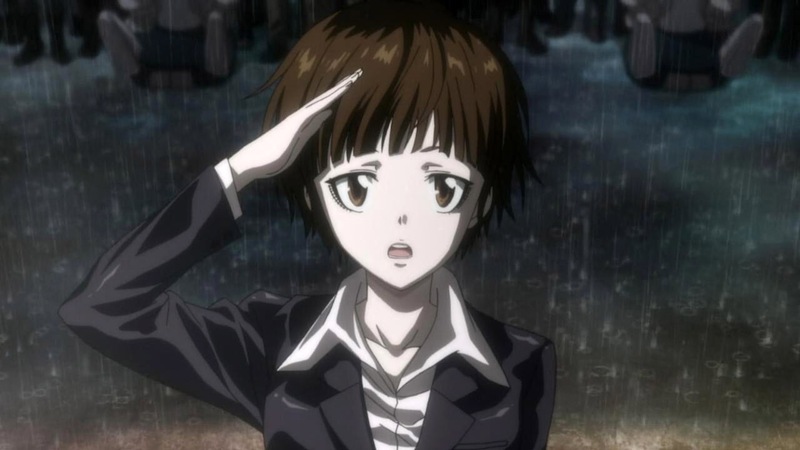 But towards the end of the series she got really tough and became one of my favorite characters with how her mind works and how smart she is. Also I’m sorry to say this because I know he show wasn’t geared towards romance but I really wanted Akane and Kogami to get together. Sorry but I couldn’t help it hehe. 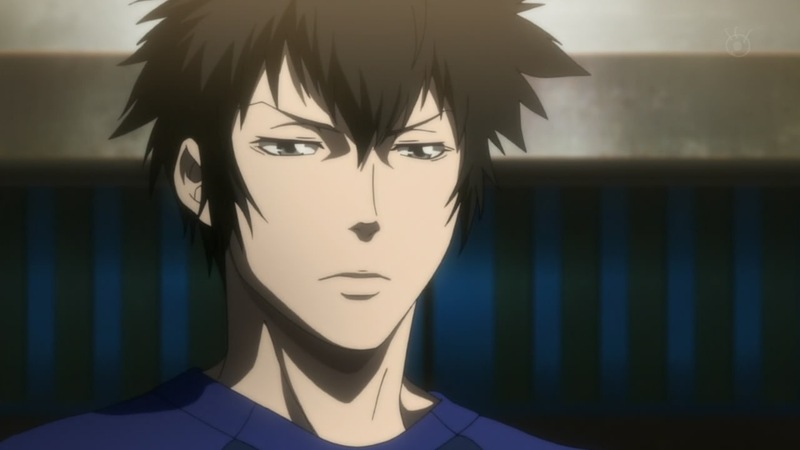 Now for the other main character Kogami. 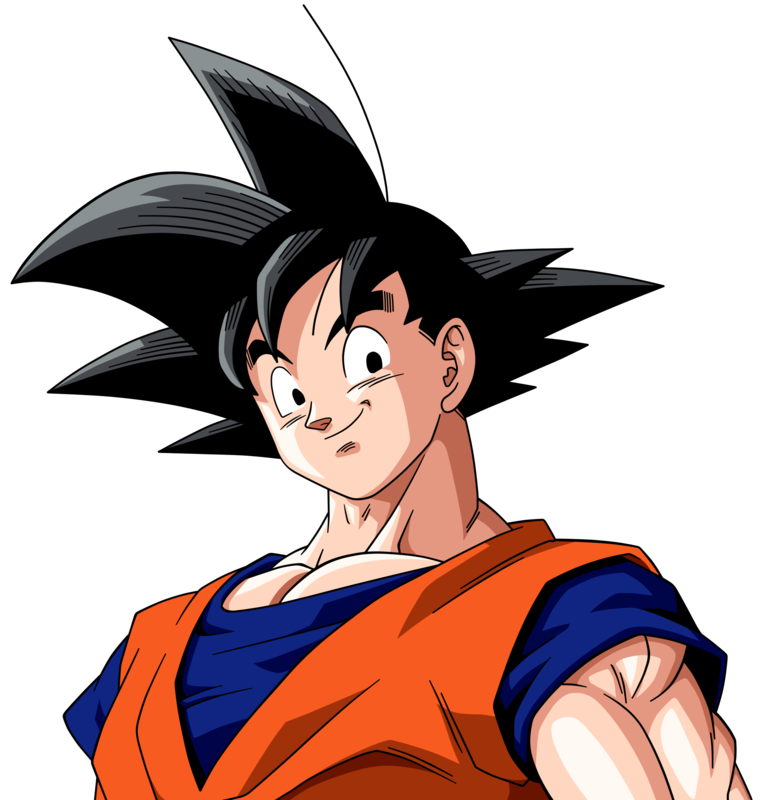 Well let’s just say that not only is he hot but he is also very smart and there are underlying things with him that you’ll definitely be surprised to find out. Also just as a last thought the music in the show is amazing! The last ending theme All Alone With You by Egoist is just amazing. I listened to it every time and never skipez over it. But overall I give this anime a 8/10. The music was amazing and the character development of not only the lead but almost all of the characters in the show was great to see as well. Definitely stick with it if you hit the lull like I did because you won’t be disappointed. Plus there is a sequel that I can’t wait to watch. So comment down below on what you thought of the show. I would love to know! 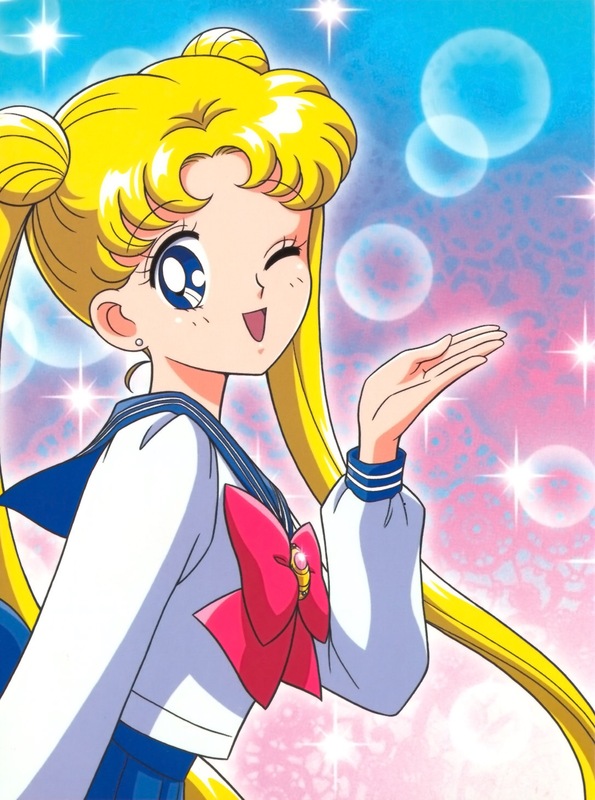 I know that many of us have enjoyed the romantic anime’s at one time or another or even the action anime’s that have a romance or two going on. But what is your favorite cliche anime love story? So what I mean by cliche is where the story is so predictable and you know how it’s going to come out but you still love it anyway. There is just something about it that still makes it enjoyable no matter how many times you’ve seen that same underlying romantic plot. My favorites are generally either the hate that grows to love, the unrequited love that becomes love, or the we are helping each other out but then becomes love. Also there are 3 shows that I love that show this love story perfectly! Now I love this anime and it’s a perfect hate to love story. 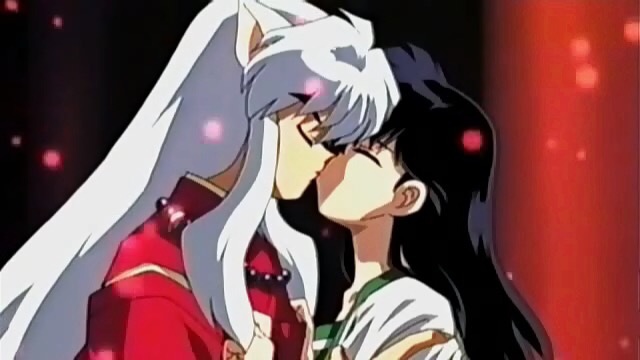 At first Kagome couldn’t stand Inuyasha and the same could be said about Inuyasha. But throughout the series you could see hints that they were starting to like each other and some were more subtle than others. 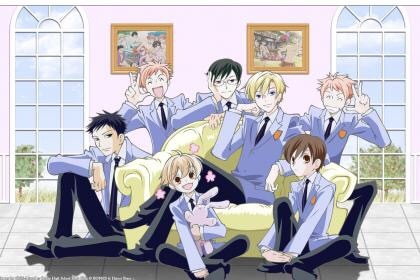 I literally binge watched this anime and stayed up all night watching it but it was worth it. 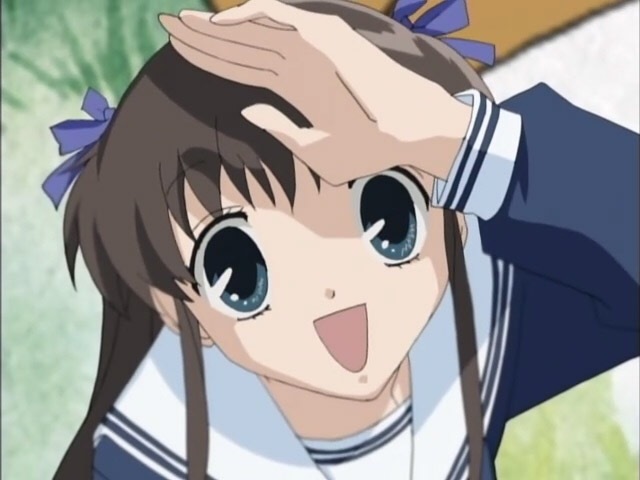 The main character Kotoko is in love with this guy named Irie and at first he really doesn’t like her and shuts down most of her attempts at getting him to like her. But due to circumstances and over time he starts to fall for her. It was just a cute love story that I can watch again and again. 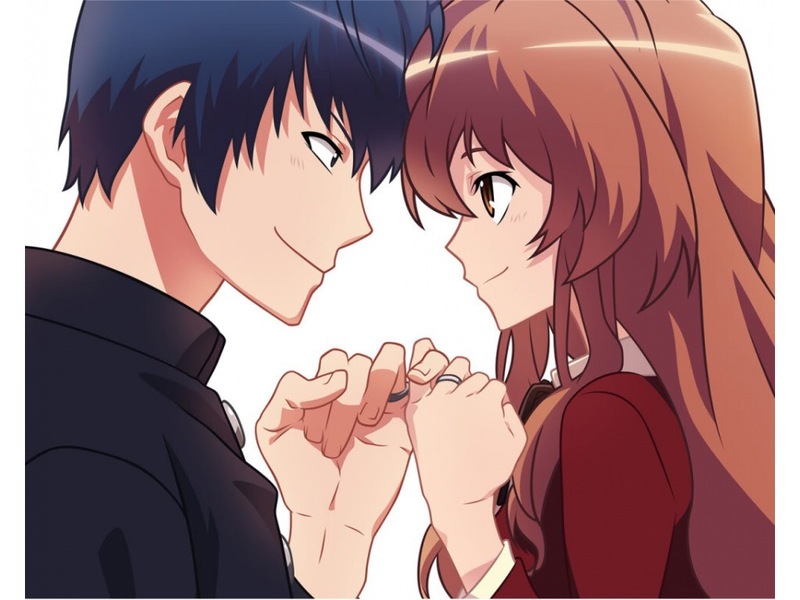 Alright so of course Toradora has that epic kissing scene between the two main characters but still the characters start out trying to use each other to get the person that they were liking. But over time and after spending time with each other they started to like each other. Even though all these romantic plot lines were predictable it was still really sweet to see your favorite character fall in love with each other. 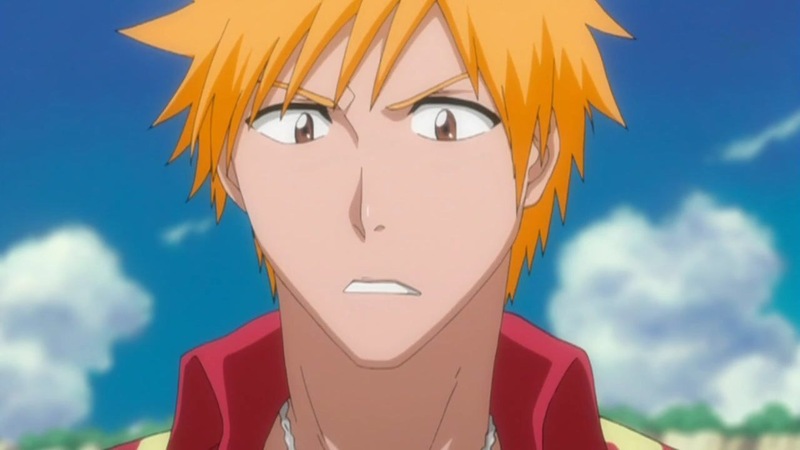 So what is your favorite cliche anime love story? I would love to know! Join in with the conversation by commenting below!